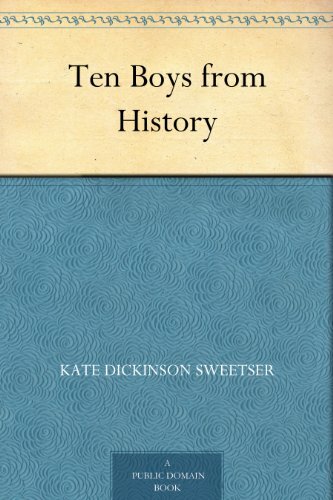 About Kate Dickinson-Sweetser (Author) : Kate Dickinson-Sweetser is a published author of children's books. 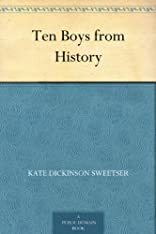 Some of the published credits of Kate Dickinson-Sweetser include Ten Boys From History. About George Alfred Williams (Illustrator) : George Alfred Williams is a published author and an illustrator of children's books. Some of the published credits of George Alfred Williams include Ten Boys From History.